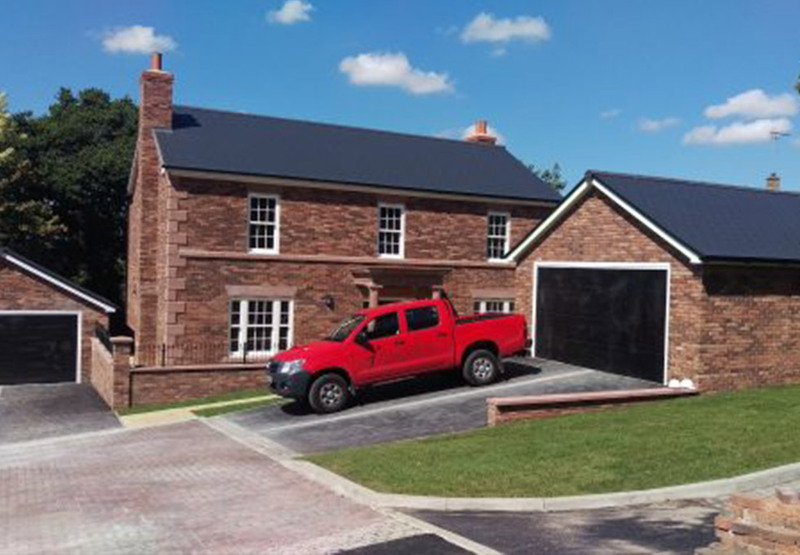 As reliable and professional new build painting and decorating contractors, we were approached to work on a prestigious project with Jones Homes in Tarporley. 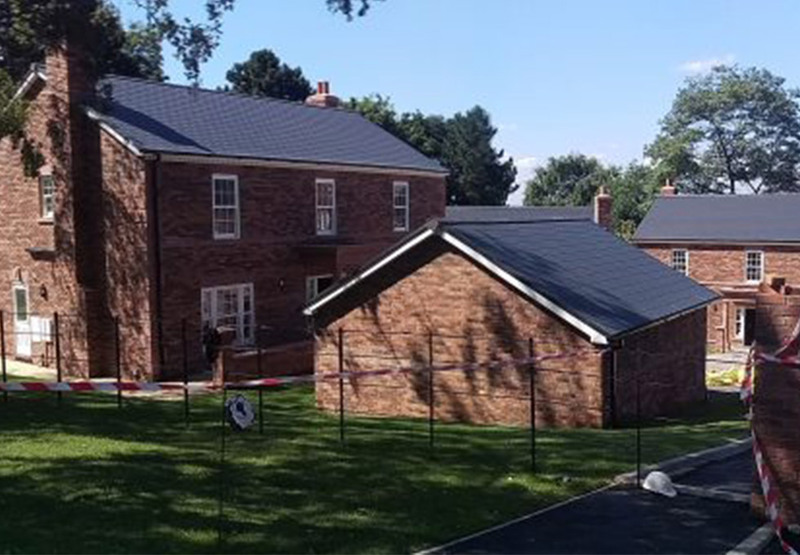 The small development incorporated 8nr bespoke homes, finished to a exceptionally high standard and outstanding examples of houses. Taking on the painting and decorating, our reputable, hard working contractors joined the project in order to get the homes ready for occupancy. Each home was completed to a very high standard – the ceilings were finished in white with cool, neutral, magnolia walls and white gloss woodwork. 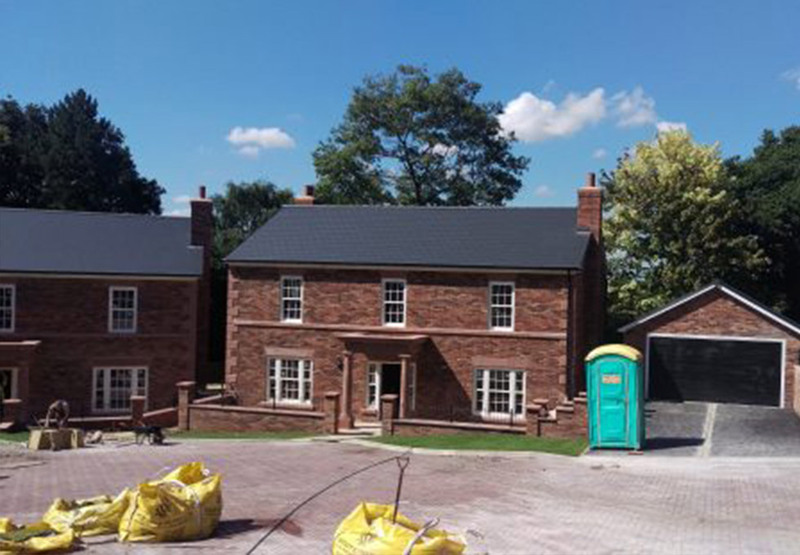 Naturally, we completed this project on time, on budget and to a standard we are proud of.